Rissho Kosei-kai was founded in 1938 by Nikkyo Niwano and Myoko Naganuma. They saw the need for a Buddhist practice that would combine traditional teaching with everyday application to help a modern and expanding world find peace, harmony, and happiness. Our study and practices are based on the teachings of Ekayana (One Vehicle) Buddhism. 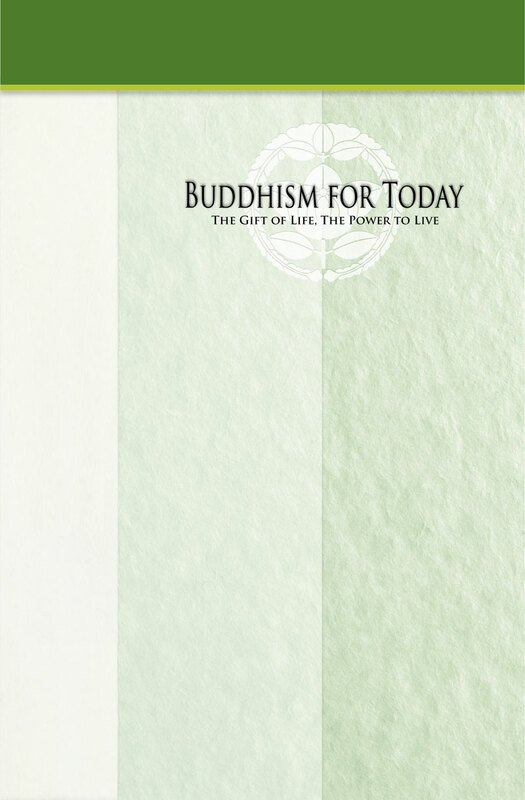 This combination of core Buddhist teachings and the wisdom found in the Three-fold Lotus Sutra, guides the members in their daily lives, helping them develop spiritual maturity and produces a very fulfilling life. Rissho Kosei-Kai has 1.8 million members and 250 centers worldwide. Visit the Worldwide Rissho Kosei-kai website.